#IAmYMPJ. These words extend beyond the shorthand meanings of a social media hashtag. As 2018 comes to a close, we are taking the time to evaluate who we are as a community and as an organization. These 8 characters resonate beyond Twitter–they encapsulate what makes the YMPJ community so strong. 2019 holds much in store for us. 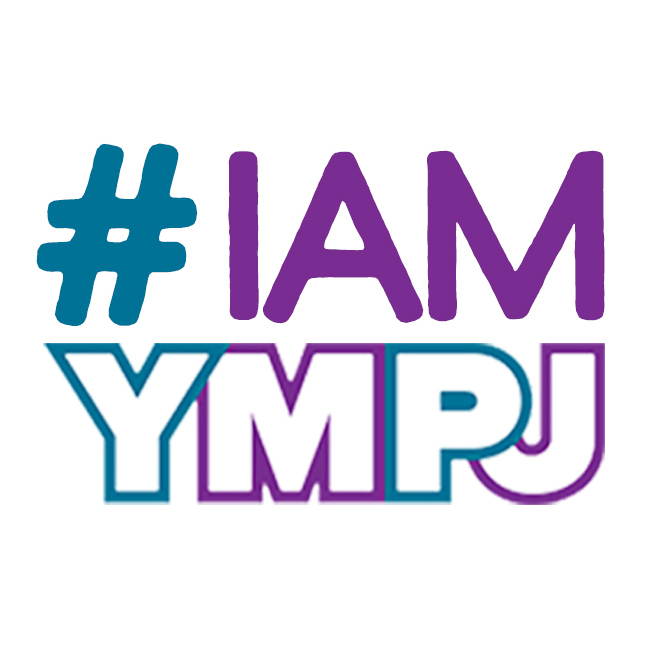 Please Subscribe to our newsletter for #IAmYMPJ Updates. And if you are so moved, please consider a tax-deductible gift to help us start the new year strong!! DONATE TODAY! !